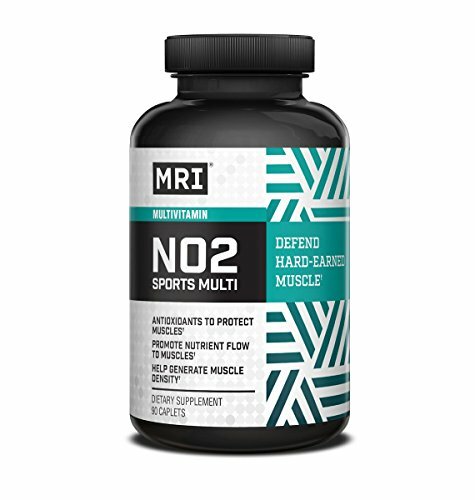 MRI NO2 SPORTS MULTI is not your average multivitamin. 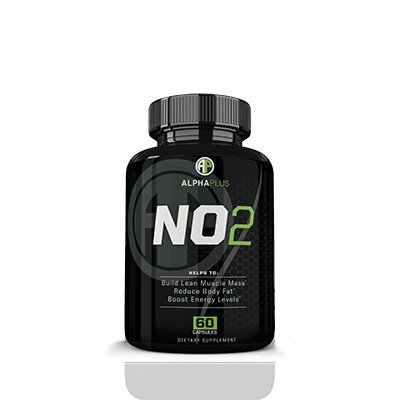 NO2 SPORTS MULTI is specifically formulated with clinically proven ingredients to help build, pump and defend your hard-earned muscles. 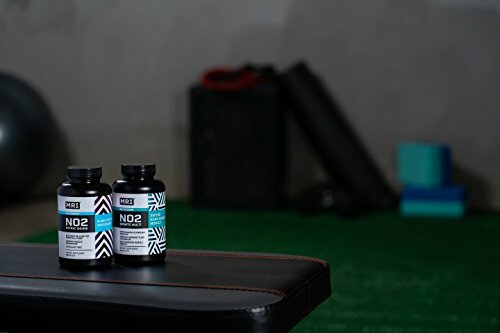 Medical Research Institute (MRI) was founded in 1997 with a simple goal: to develop innovative nutraceuticals that combine novel active ingredients with cutting edge delivery technology to create the safest and most advanced performance products on the planet. 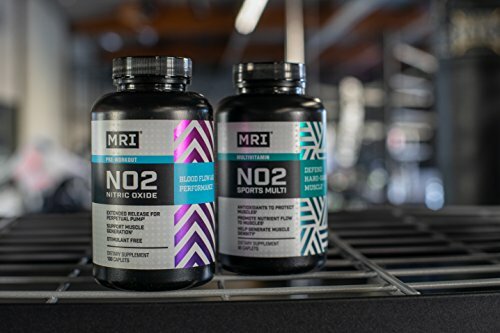 Today, MRI continues to push the limits of nutraceutical technology by providing exciting advancements in a growing number of product categories. 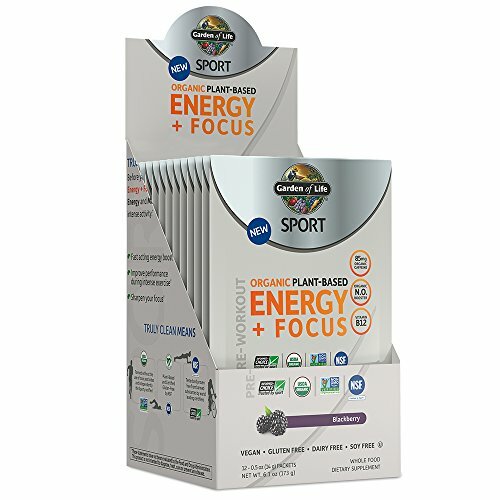 All MRI products keep up with leading industry standards for quality and safety. 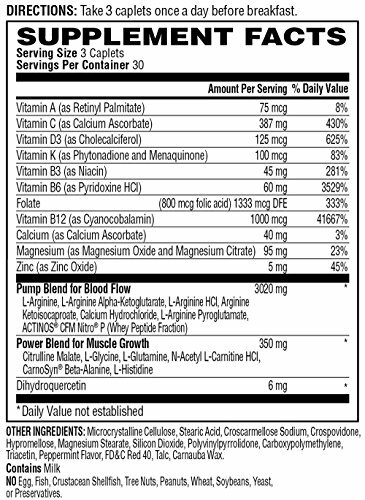 Products are manufactured at audited facilities that adhere to the FDA’s Good Manufacturing Practices guidelines. 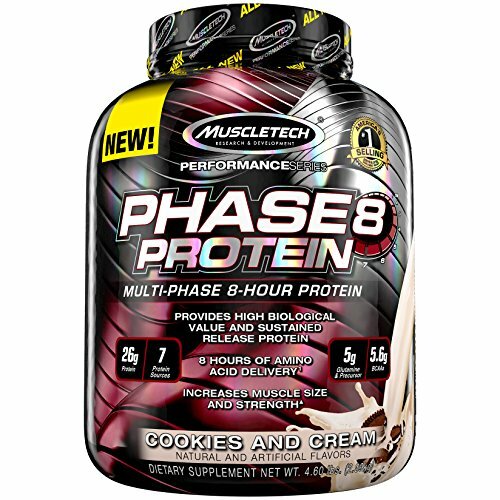 All products pass tests for ingredient purity and integrity. 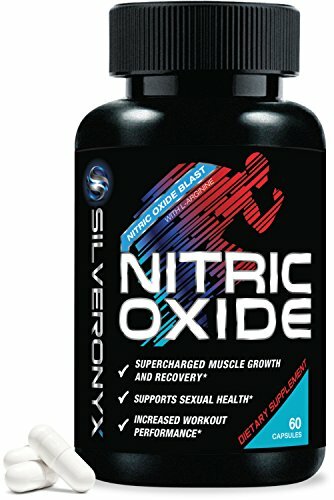 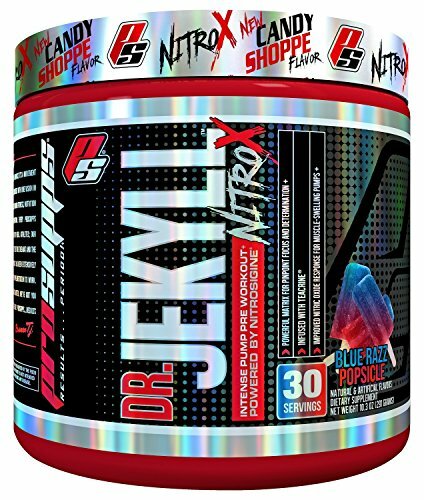 ✔️ SUPERCHARGED MUSCLE GROWTH AND RECOVERY – SilverOnyx Nitric Oxide supplements for men are specially formulated with L-Citrulline and L-Arginine for supercharged muscle growth and recovery. 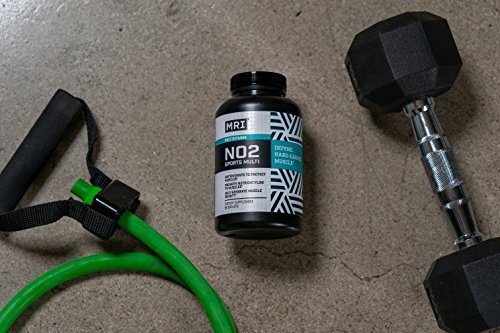 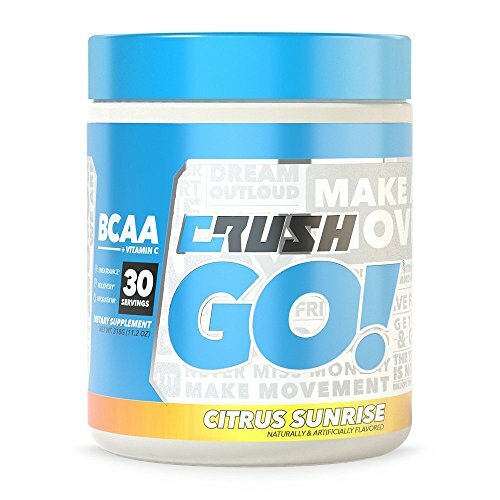 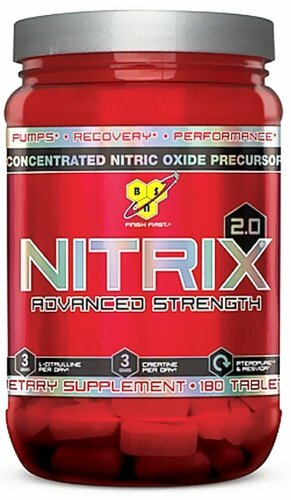 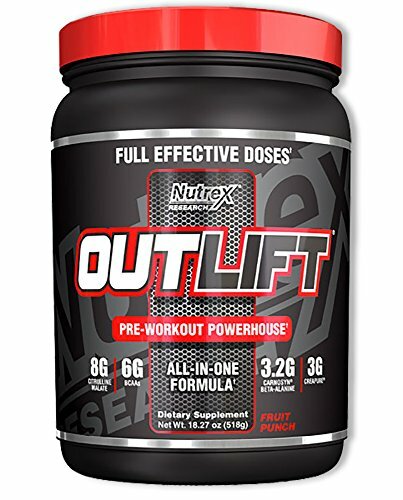 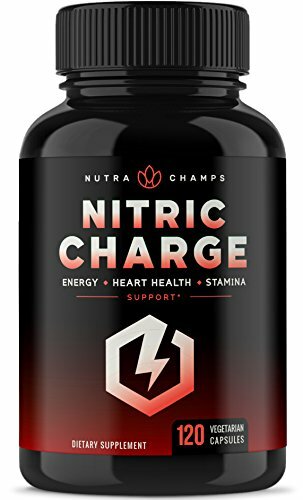 ✔️ INCREASED WORKOUT PERFORMANCE – Nitric Oxide Boosters help promote blood flow and oxygen to the muscles, providing a powerful ‘pump’ in the gym, and increased energy production can improve nutrient delivery and workout performance.